He was perhaps my first motivation to start a blog. I remember we both had the same point and shoot camera Sony W5 (which also cost a lot back in the day, now in today’s world just meh) and before that the good old film roll cameras. First met him in ’05, that’s 7 years ago! This all started back then. Pretty naive if you look at the early posts of my first other blog (description above). 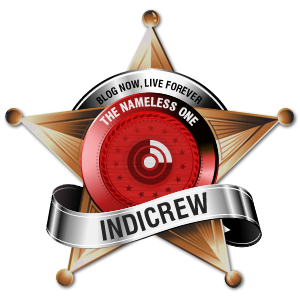 Today I’m pretty much known big part because of my bullshitting writing and blogs. Although he hasn’t blogged in years now, still he is one of those who got me into blogging in a way. You can view his not-so-alive blogs here and here. Speaking of which, remembering having our pics all those years ago, have to dig in my hard disks for them. I’m mostly a self learner. Many times my curiosity gets the better of me an I tend to try out new things, in many cases later I have to look up on it either by reading or asking someone. Guess I should learn to read the instruction manual first. But I’m not saying it’s a bad thing. While it depends in many cases on which skill we are indulging in, I feel the best way to learn something is to try it out (well if it’s possible that is, which must be in most cases). Well there are many unique cases, such as learning or improving on a language. In such a case reading becomes (a big part of) doing it. Well you get the point, hopefully. When I hear, I forget. When I see, I remember. When I do, I learn. I would like to thank all my primary teachers who were responsible primarily (get it?) for my upbringing. Forgive me as I don’t know what I have learned though. In school days, my gratitude to Sister Mary, Brenda, Prabha and Sherene Mam (in school, a female teacher’s last name was always ‘mam’, and a male ones didn’t have one, perhaps they were universally bishops or something) Also a shout out to Devtosh and Pandit sir, because they were dam awesome. In my (current) college days, I’m thankful to Shewta, Rohini and Anuradha mam. Also Ranjit sir. And how can I forget my first teacher in college Utkal? And I would like to highlight some of my life long idols, teachers who have taught me valuable lessons in life. Thank you Chinmaya, for showing me the journey is what matters, not the destination and even this shall pass away. Thank you Bruce Lee, for helping me realize to be like water, and the secret of life is that it has to be lived. Thank you Steve Jobs, for teaching me to follow my heart, and showing that anyone (crazy) can change the world. Thank you Mike Shinoda, for telling me not to wait for something which has never happened, and to do it myself. 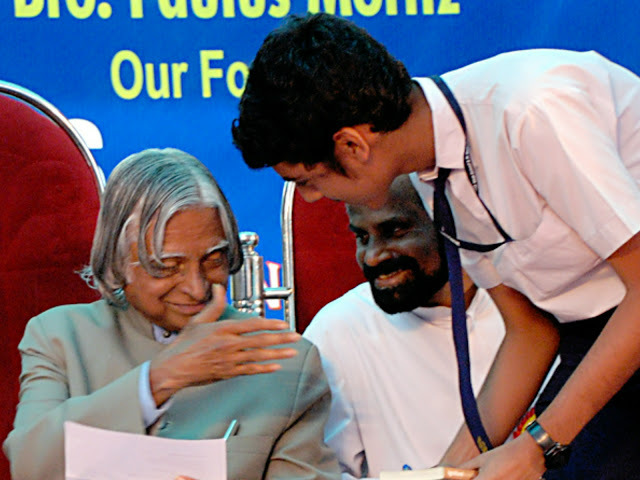 Thank you Dr. APJ Abdul Kalam, for showing me that genius comes from simplicity and humbleness. As for the poem itself, I would have posted it here, but I’d rather have you go here to my first/’original’ blog when I posted it back then. Hope you like it.